Holiday season means stress. Stress means staying up late. Staying up late means not getting enough sleep. And not getting enough sleep means dark undereye circles. We all know them, they’re the worst! 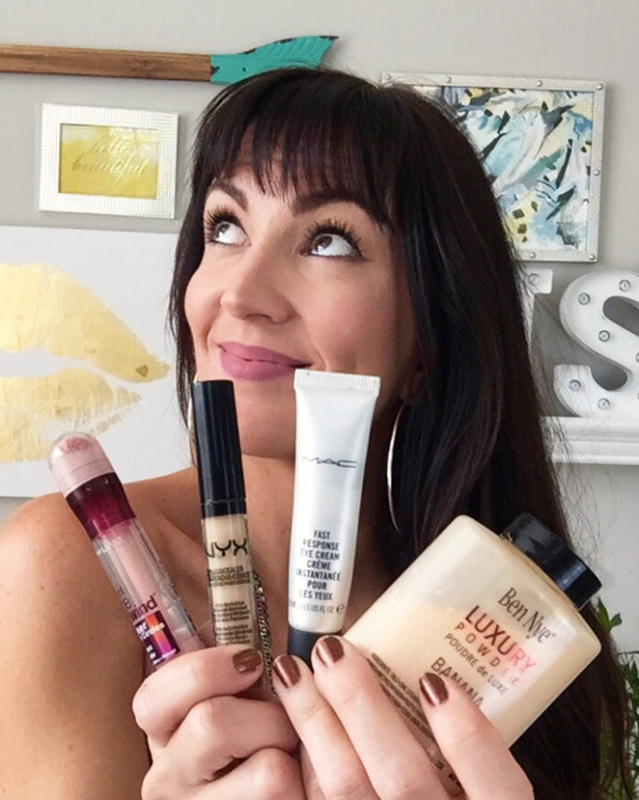 Lucky for us though, Jennifer of JennySue Makeup is showing us how to look bright eyed and awake, even when we don’t feel it, with her 4 Steps To Covering Those Annoying Dark Circles!